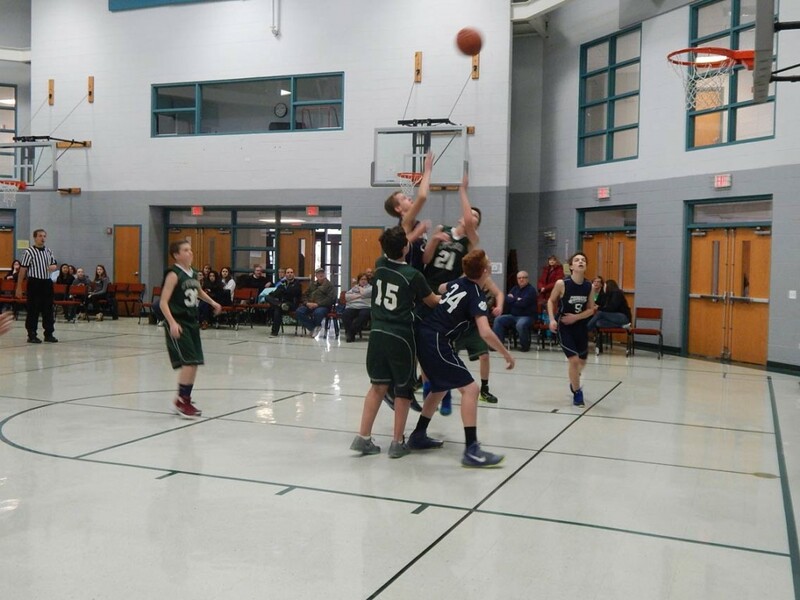 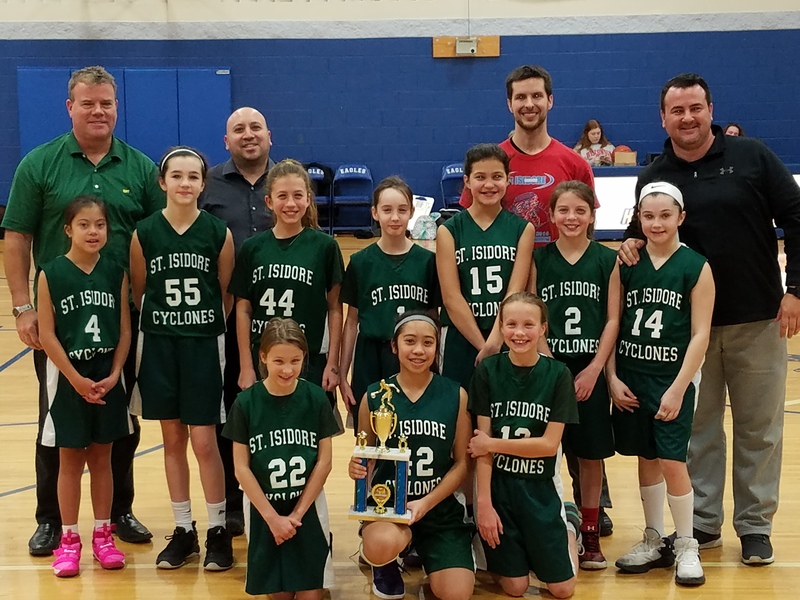 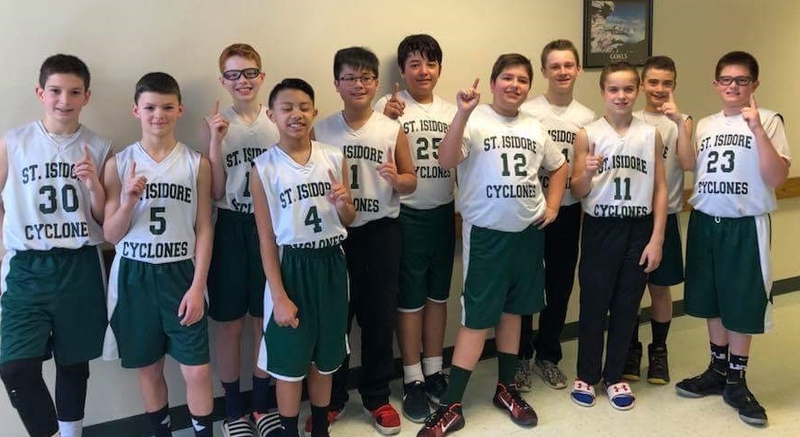 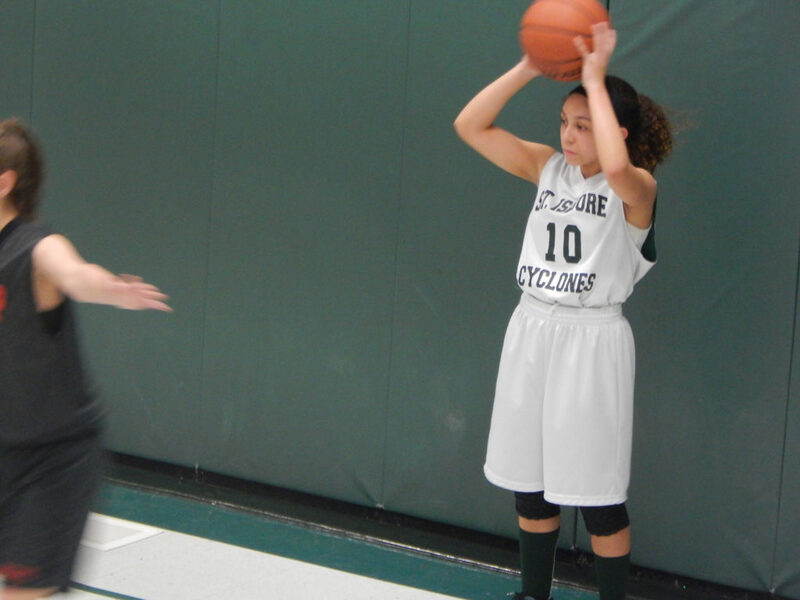 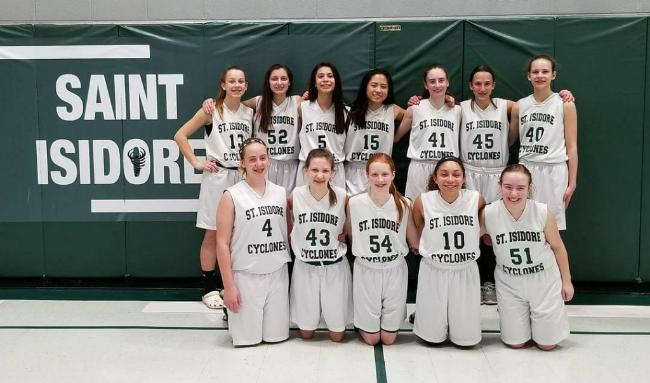 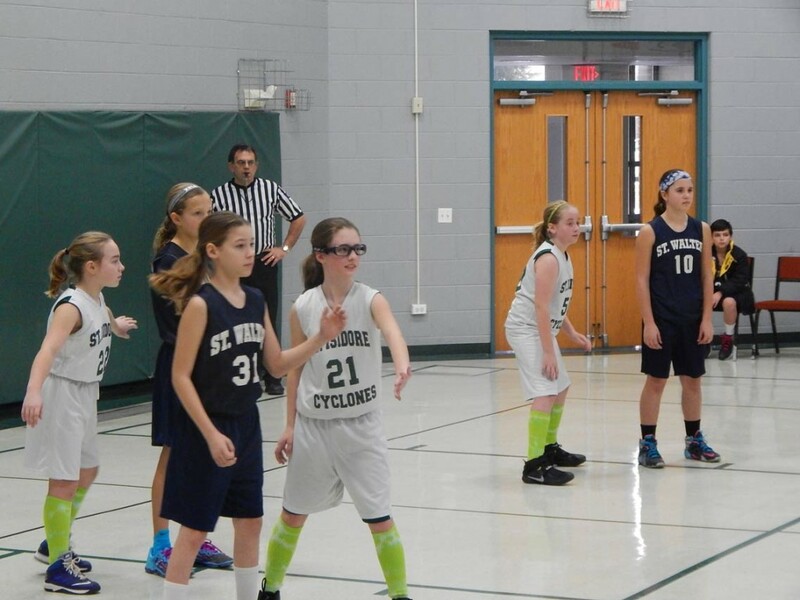 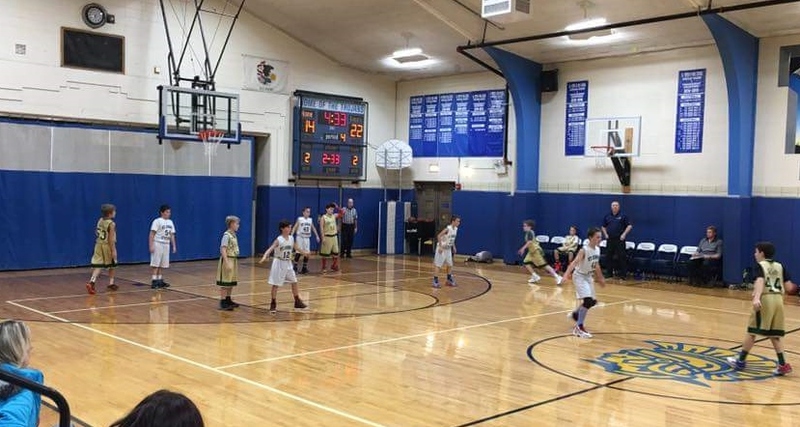 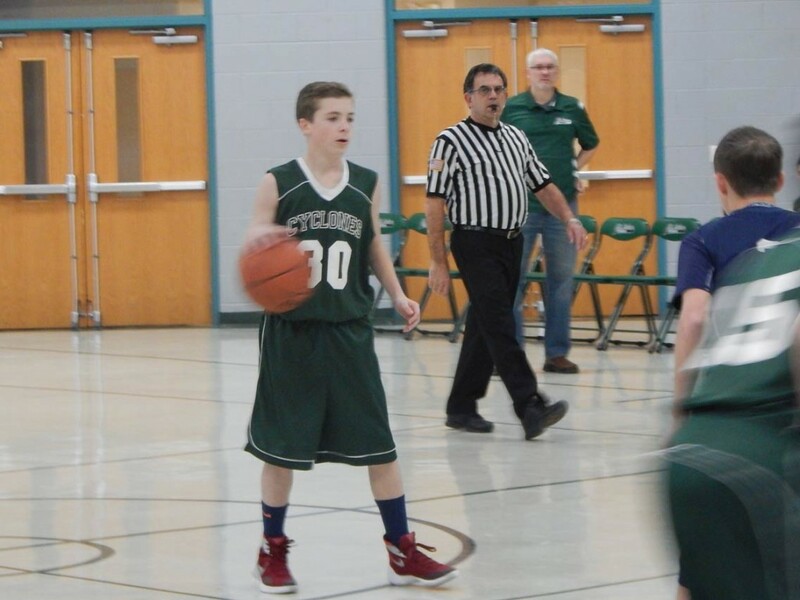 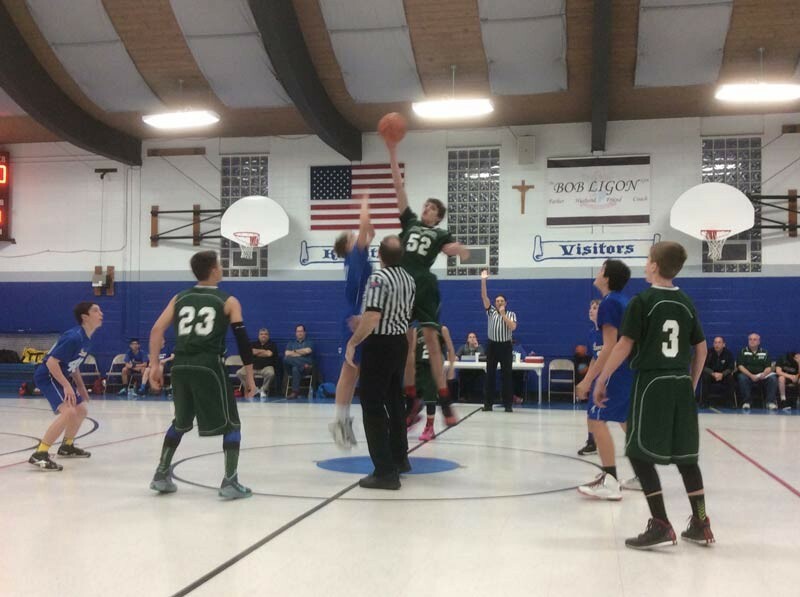 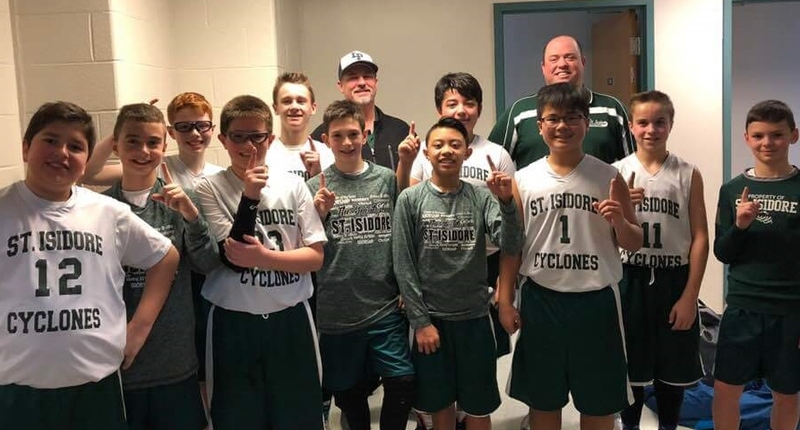 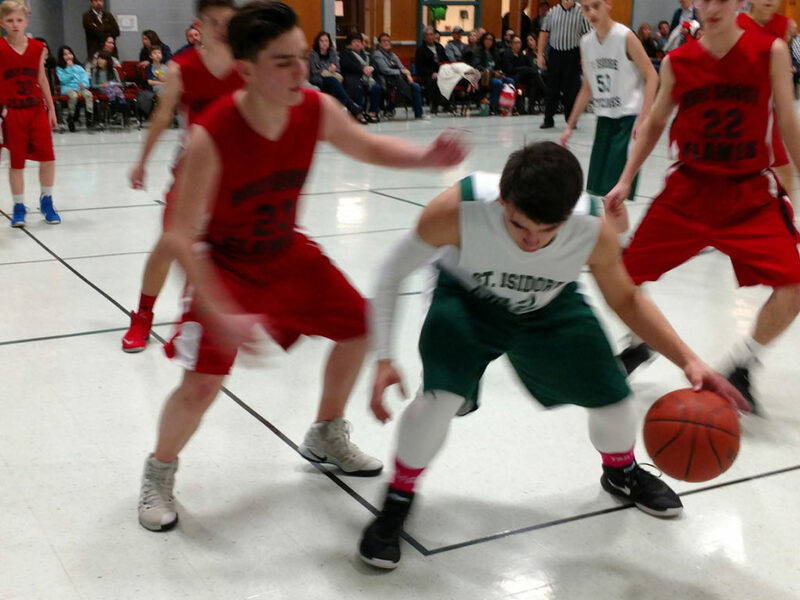 The St. Isidore Cyclones participate in the Big West Catholic Conference for basketball. 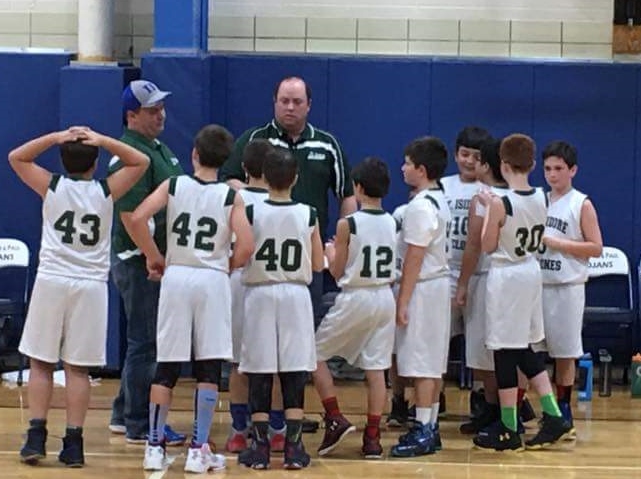 Preliminary interest in playing occurs with spring registration and final team decisions must be made by the end of August. 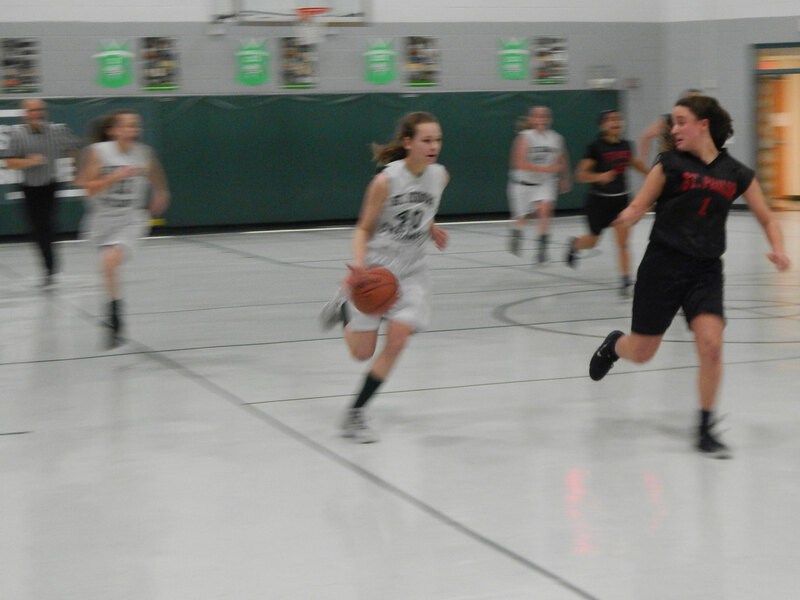 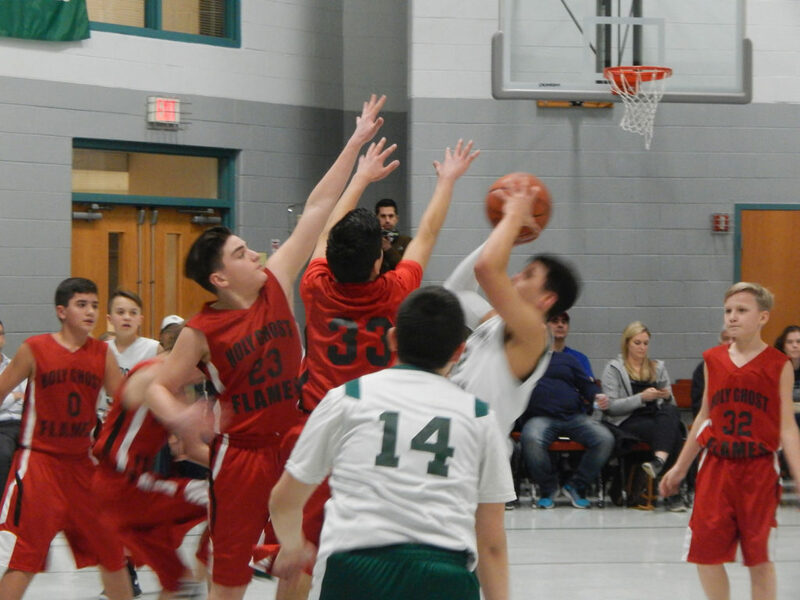 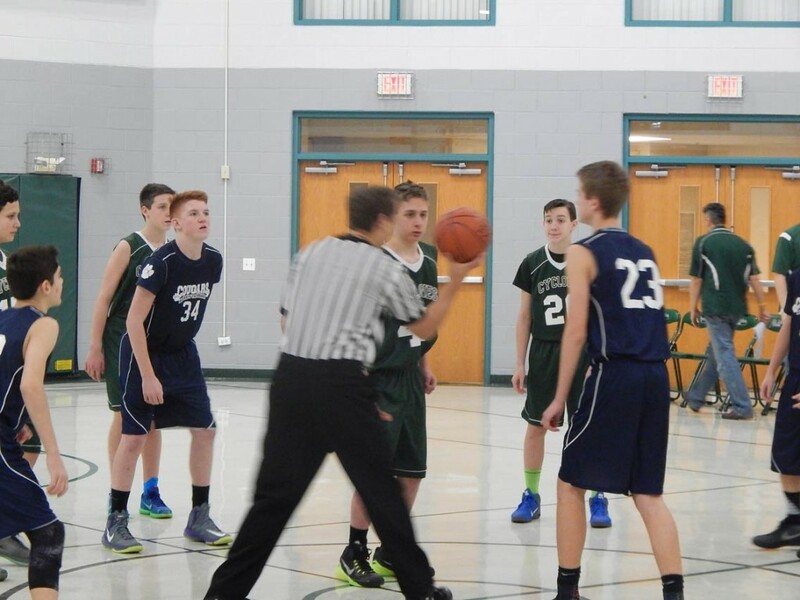 5th through 8th grade boys and girls are eligible to participate, with no tryouts required. 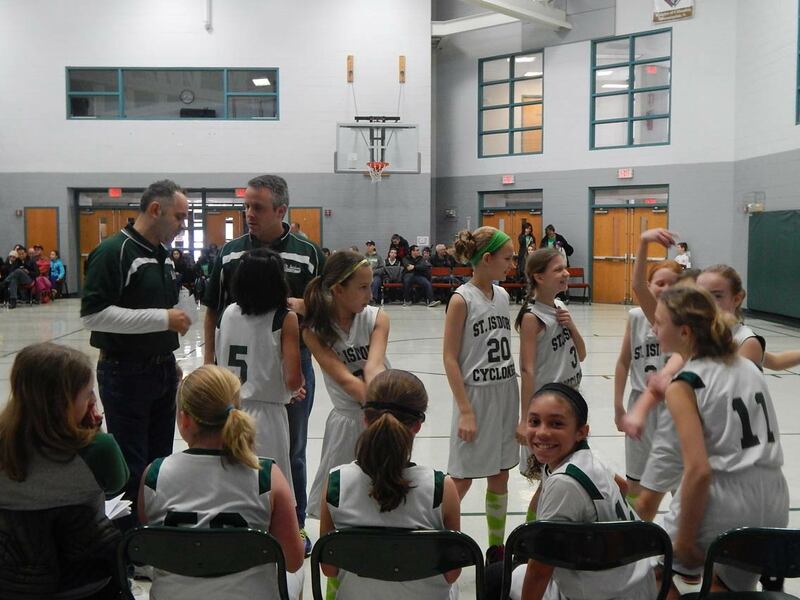 If there are enough players interested to form two teams, an evaluation takes place to evenly divide the teams. 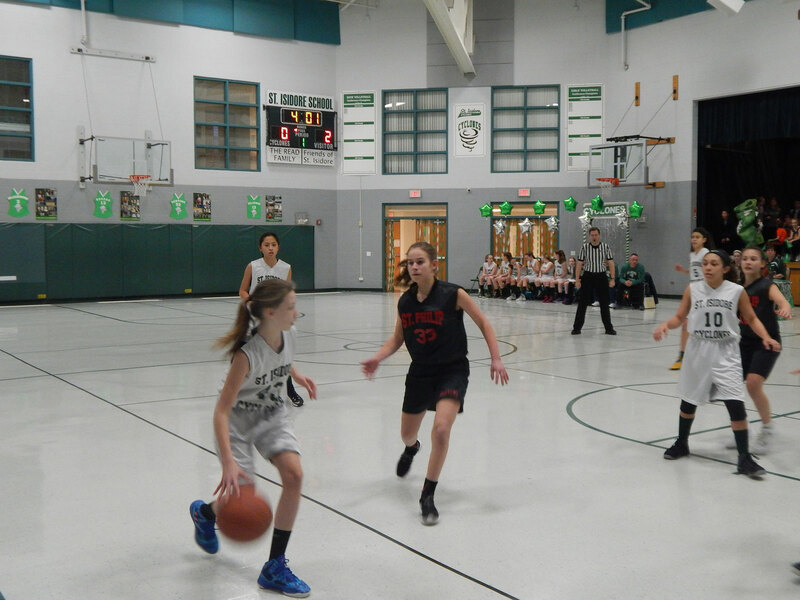 Practices begin in early November after the conclusion of the volleyball season and continue through early March. 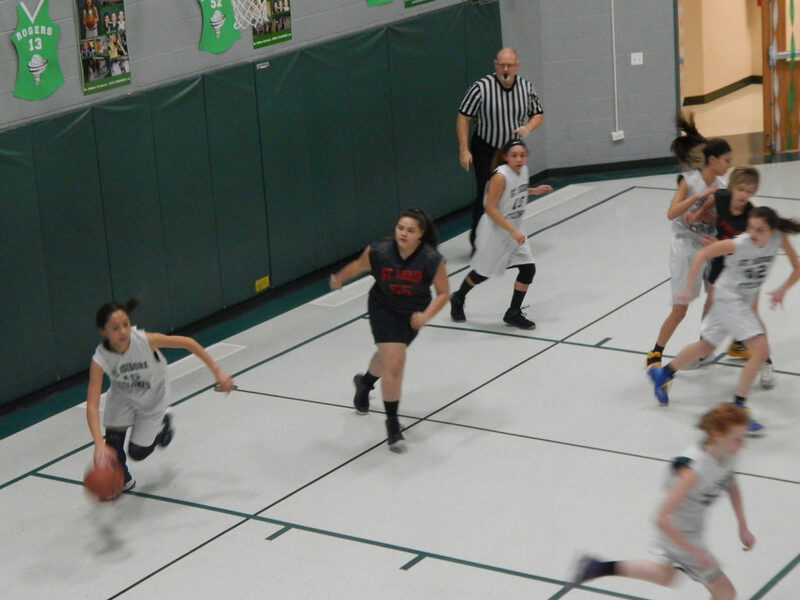 Games begin after the Thanksgiving break and go through early March.